The recent increase in VAT in the UK to 20% means price changes across the country. Here are two examples of how different organisations approached the situation. Waitrose increased all of their prices in one go on the 4th January. There are signs throught the stores letting people know that because of this, not all of their prices may be accurate. Probably the most obvious way to do it, as the VAT rise effect actually comes in on that day, so why make the change any earlier or later? 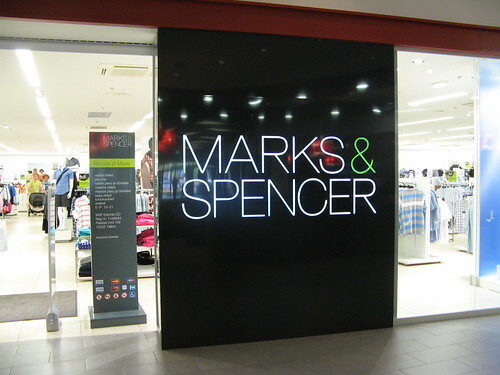 With a slightly different and one might argue more clever approach, Marks & Spencer started gradually adjusting their prices to reflect the increase two months before, and across all of their stores. They will most likely decrease their prices over two months when the VAT reverts to 17.5%. As a consumer, I know that the price which I see in store will be the price I will pay at the till, so there’s no confusion. From a business point of view, gradually rolling out a price change makes the workload more manageable, actually means they will make more money, and ensures customer satisfaction. It’s debateable which one is better, but I know which method I prefer!